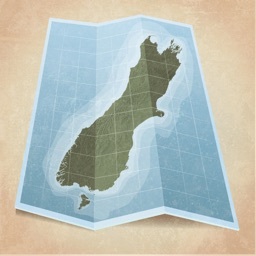 Complete offline map coverage of the South Island of New Zealand from the LINZ Topo 50 1:50000 scale series. 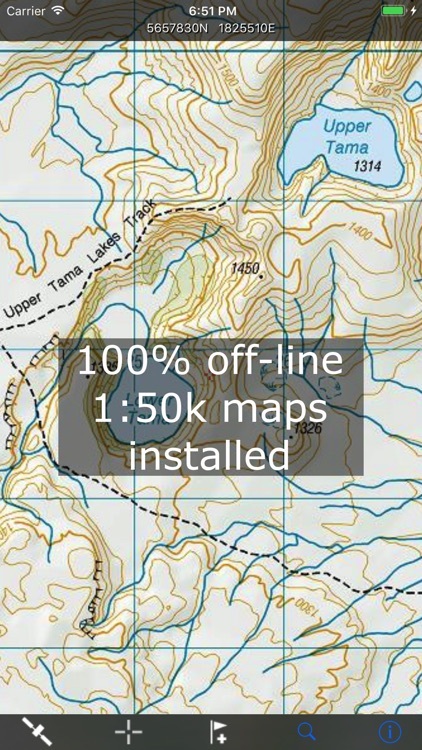 The maps are all contained in the (large) install file so there is no additional waiting for downloads, no account signups, and no additional map fees. 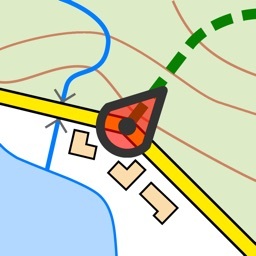 Just install for seamless zooming and panning across the whole island down to 1:50000 scale. 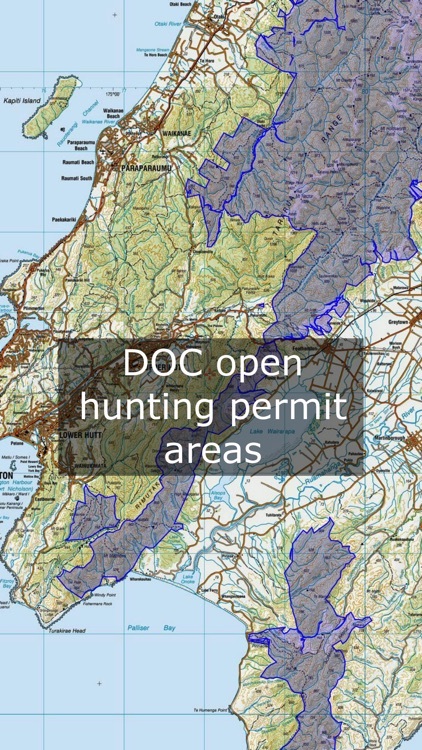 The app also includes full detail of all the DOC open hunting permit boundaries as an overlay that can be switched on or off. 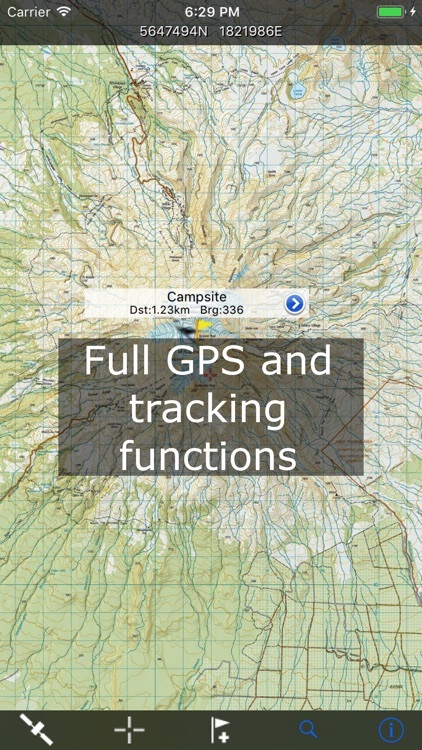 A full suite of navigation functions includes current location marking (GPS), compass orientation, distance to map locations, track recording and graphing, import/export of kml files, and a search function for named places on the map. 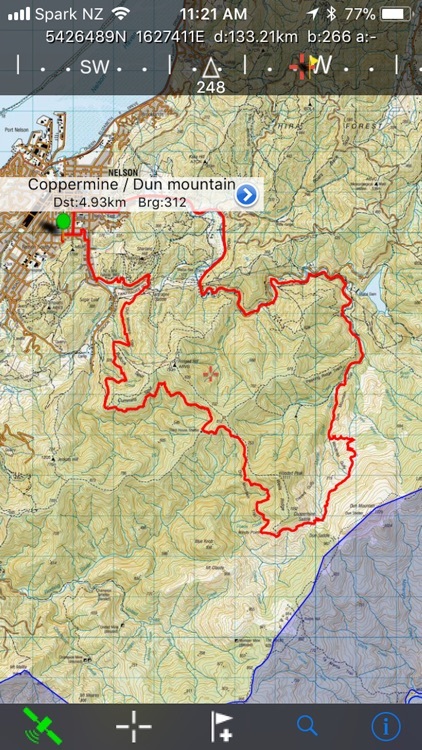 Add your own locations for reference or as waypoints. 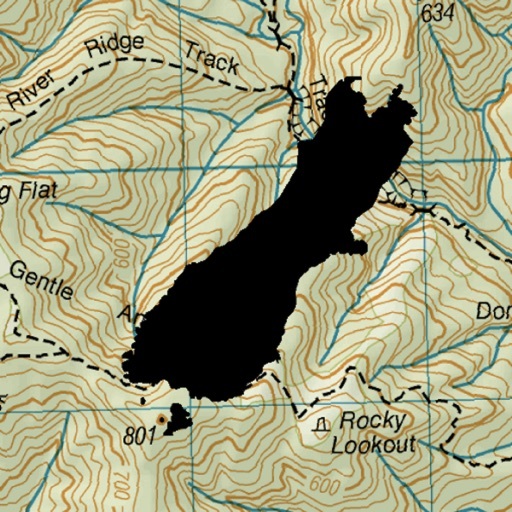 Choose grid reference display in NZ map grid co-ordinates (Easting and Northing) or use Longitude and Latitude co-ordinates. 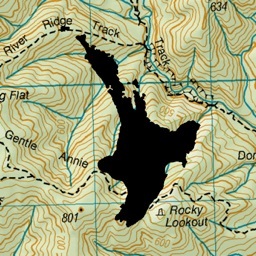 The app includes NZ TOPO250 series images at lower zoom levels for easier navigation. Perfect for outback use out of cell phone range. 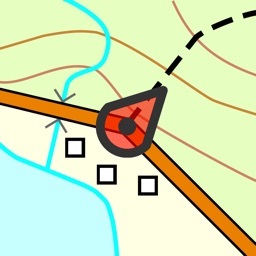 GPS and maps function fully without phone coverage. 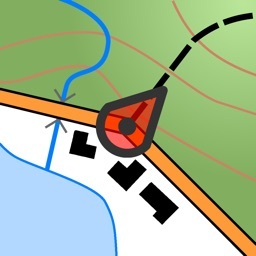 Continuous use of GPS will run down the battery faster than when not using the GPS. The NZTopo50 app gives you full control over when GPS is used. 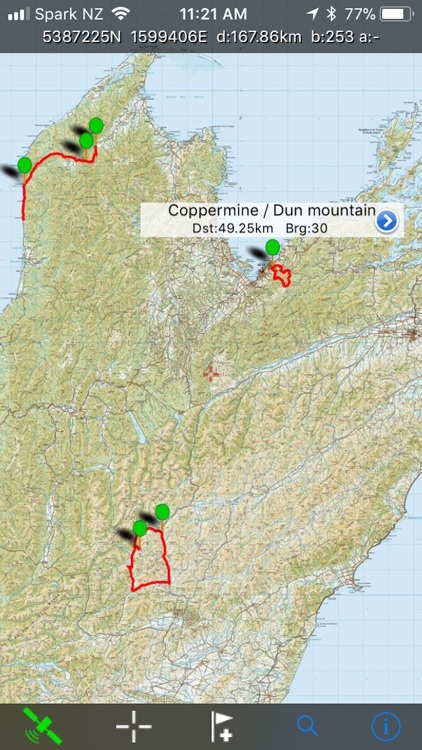 The map can be used without GPS, intermittently with GPS for spot checking of location, continuously for logging while the app is open, or for continuous background logging when the phone is off. See our Q&A site for tips for extended battery life when off the grid. Feel free to get in touch with any suggestions.